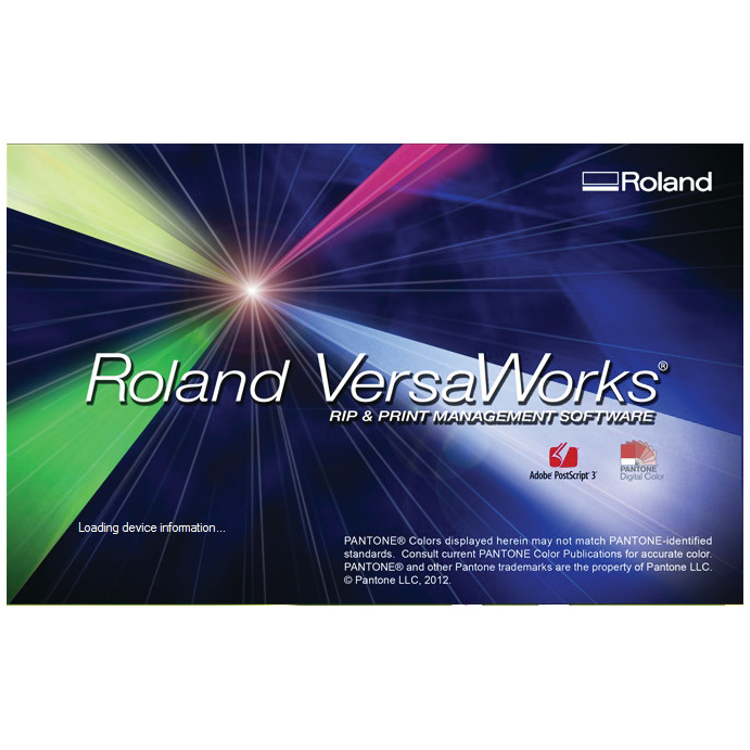 VersaWorks RIP software has been developed exclusively for use with all Roland inkjet printers and printer/cutters. 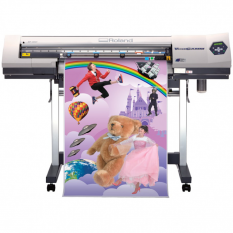 This robust RIP software is characterised by its intuitive interface, outstanding production pace and exceptional quality output. Its technical foundations are built on the Adobe® Postscript engine, providing you with a powerful production tool to ensure quick, flexible and precisely colour matched output. 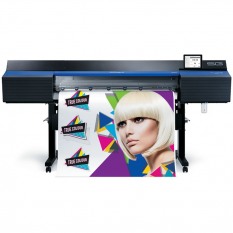 VersaWorks features numerous print options to match the needs of each job undertaken, including: embedded ICC profile support, ink level adjustment tools, proofing capabilities, error diffusion and advanced cropping, tiling and nesting options. 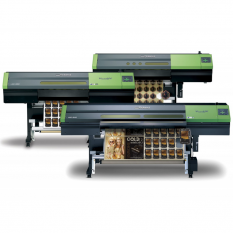 The PerfCut function enables users of Roland printer/cutters to produce precision perforated cut lines. 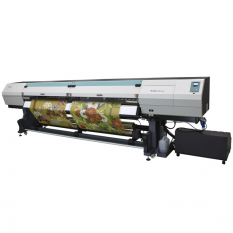 In addition, VersaWorks also enables Variable Data printing, can support up to four Roland devises simultaneously and automatically estimates the ink usage and print time for each graphic so you can accurately monitor time and costs.